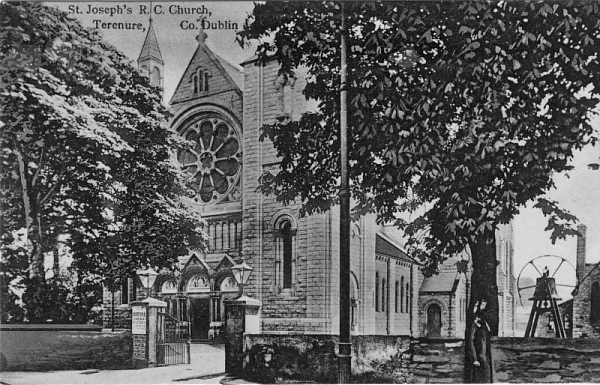 The Terenure Residents' Association is one of the largest such associations in the Terenure area, representing the interests of residents living in the Terenure Village area of Dublin City. It is a non-commercial organisation run on a totally voluntary basis. There's more about us here, and contact details for other local associations here. We have produced this website as a resource for everyone in the Terenure area, whether residents, traders, neighbours or visitors. It is intended to facilitate easy and direct contact with us, provide local information such as a black/green bin calendar or local bus route details and, perhaps most importantly, to	provide news and information about activities taking place in and around Terenure via our regularly updated Noticeboard. email alert service, or you can follow us on Twitter.